Triple glazing is 40% more energy efficient than even the top-performing double glazing units. Triple glazing is also incredibly effective at reducing outside noise and condensation problems. 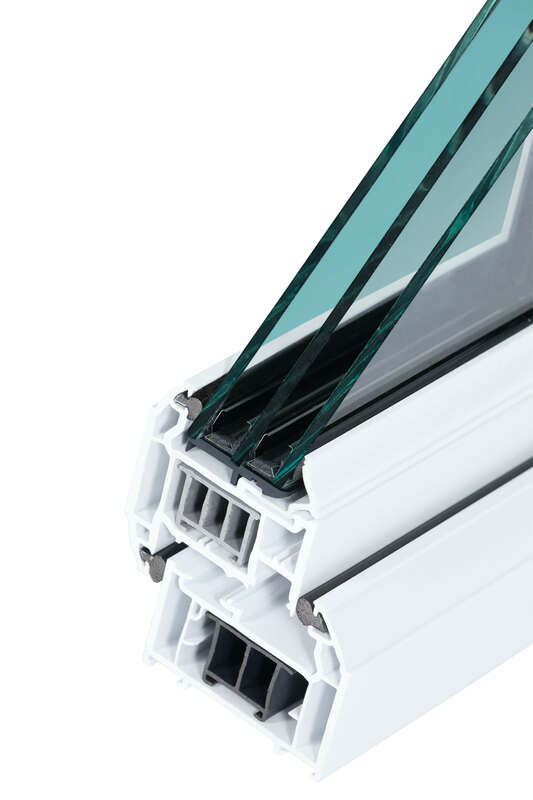 Ask us about the Glevum frames and styles available with triple glazing for the ultimate in energy efficiency for your home. All windows and doors come backed with a 10 year (insurance backed) guarantee. available offering truly significant fuel savings. As well as being the best option to reduce your carbon footprint and make your home more comfortable and secure, the construction of a triple glazed window can also give you a clearer view. The reflective spacers around the windows give a clear uncluttered design, whatever style of frame or finish you choose. Ask our design team for more information to see what investing in triple glazing would mean for your home.